Winter makes it hard to open your windows and air things out. This means your home may not smell as fresh as you would like. 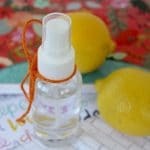 Instead of reaching for air fresheners or lighting candles, why not do something natural? 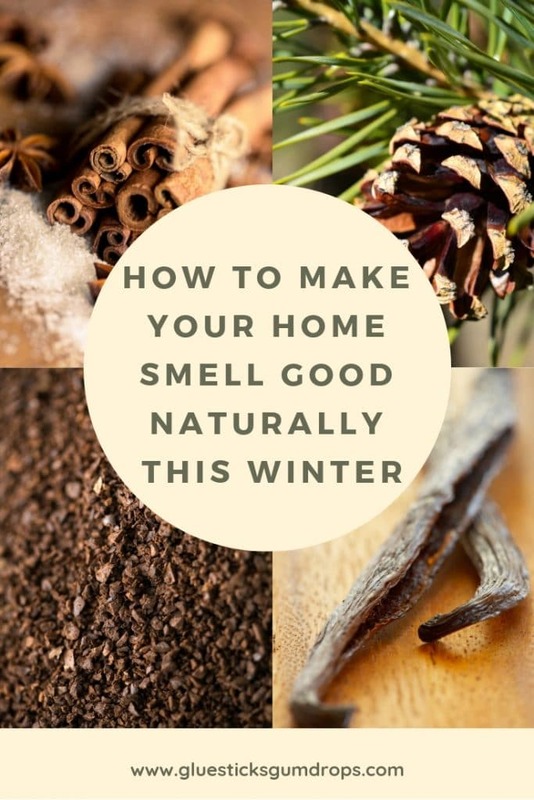 Let’s look at how to make your house smell good naturally this winter. Want your bathroom to smell better? You can add a couple drops of essential oil to the inside of your toilet paper roll. Use whatever scents remind you of winter. It might be peppermint essential oil, cinnamon, or even clove. 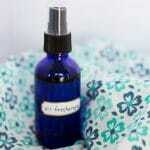 Evergreen scents are wonderful, too, especially if you’re the type who dislikes “food” smells in the bathroom. Start your morning with a spiced-up cup of coffee. You can add ground spices to your coffee grounds. As the coffee brews, your home will smell absolutely wonderful. Your coffee will taste amazing as well. 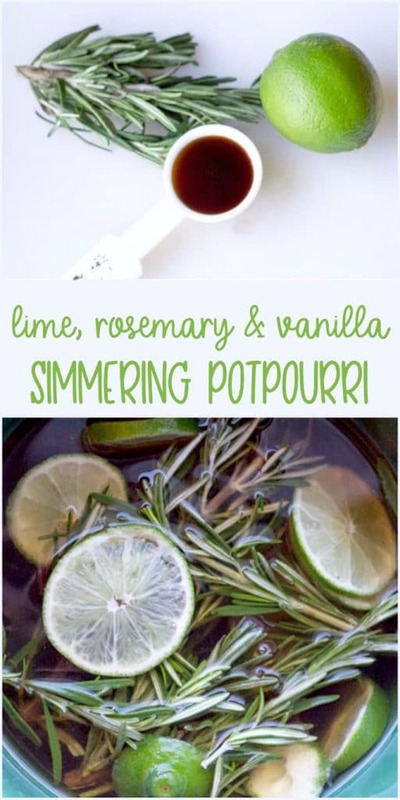 This is a fun way to add a twist to your favorite beverage. If you’re not a coffee drinker, however, peppermint extract works just as well in a cup of homemade hot chocolate. YUM! This is my favorite idea out of all the options I found while researching how to make your house smell good naturally: use vanilla extract! Pure vanilla extract isn’t just for baking. Place a cotton ball in a discarded lid and add a few drops of vanilla extract. 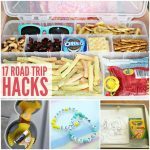 Place it behind a picture in a room or behind your mixer in the kitchen. The smell will make your home smell so good. Everyone will think you’ve been baking. Do you decorate your home with pinecones during the holiday season? Add a few drops of cinnamon essential oil to give them a nice fragrance. Reapply as necessary to keep them smelling good all winter long. A real tree can make your home smell absolutely amazing. 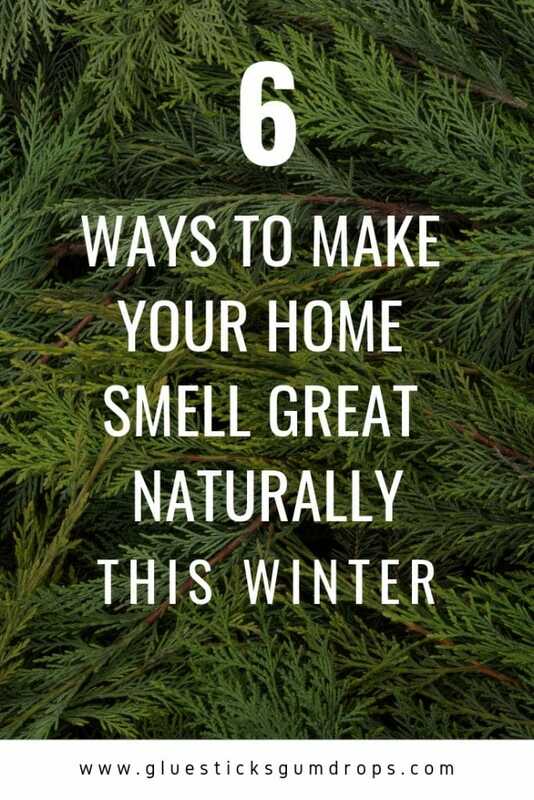 However, you can add evergreen clippings to your home throughout the winter months to keep your home smelling great. 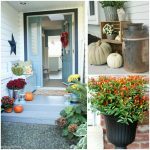 Not to mention, an evergreen wreath looks great all winter long. Last, but not least, take advantage of the cold weather. You can bake to your heart’s content without sweating. Best of all, baking cookies and other treats can make your home smell amazing. Try baking cinnamon rolls in the morning and freshly baked bread in the evening. It doesn’t have to be all sweets. Any baked goods can make your home smell great. 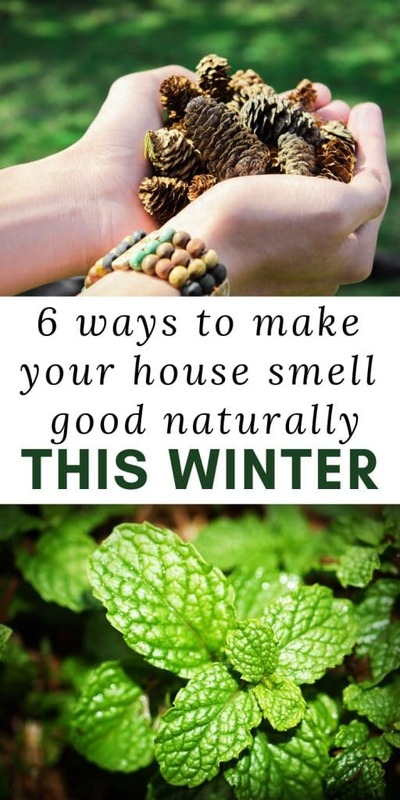 Winter means being cooped up, but your home doesn’t have to smell that way. 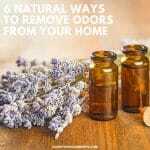 Use some of these ideas to learn how to make your house smell good naturally this winter. Try essential oils, spices, evergreens, and – lastly – bake something delicious.